If you’re reading this, chances are you are looking to sell your home, or you are someone connected with the sale of a home say for example a real estate agent. When you’re thinking about selling, many things come to mind like finding a new place, choosing the right agent, or keeping in touch with buyers and preparing your schedule around open homes. • Increase the price your house sells for, by a multiple on the investment. For example, every dollar spent on staging can return in cases, 5x the investment. Sometimes more. Put in $1,000, and get $5,000 out, as an example. • Makes the property more inviting to a wider range of buyers. For example younger or older demographics. The result is more people are competing to buy your home. • Showing how the property space can be used and enjoyed, rather than just walking into empty rooms which looks boring and confuses buyers. 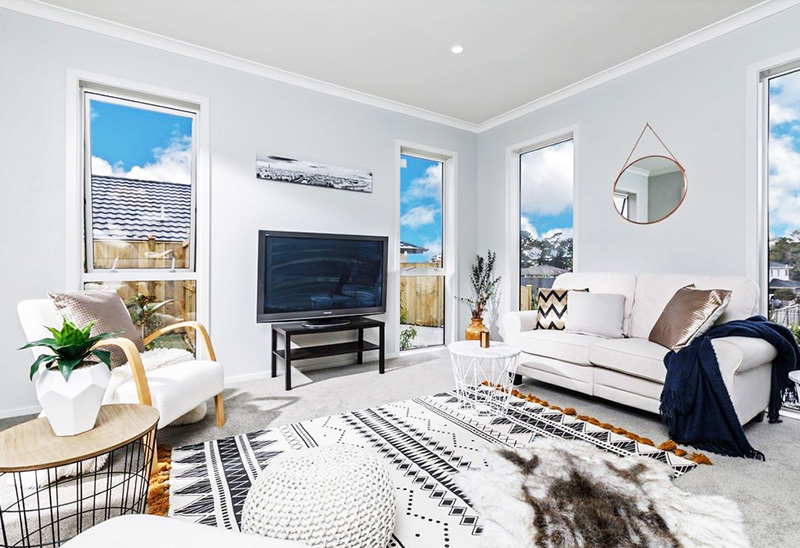 It isn’t until you actually remember what it is like to buy a house or go to an open home yourself that you realise how important home staging or styling can be. It’s easy to assume that property buying is a logical process (people buy based on price in the suburbs, # of bedrooms, etc.) but in many cases it can be a very irrational and a very emotional process. It’s all about someone falling in love with the home you’re selling. Whether they are going to occupy the home themselves, or feel that it is right for buying as an investment and renting it out, if someone falls in love with the home for its liveability or suitability to rent out to tenants, they are most likely going to pay more for the price of your home. People don’t really buy the cheapest option, they buy the option that represents the most value. If they can spend 10% more than what they were considering because they love the home, that can be another $20,000, $30,000, or even $300,000. 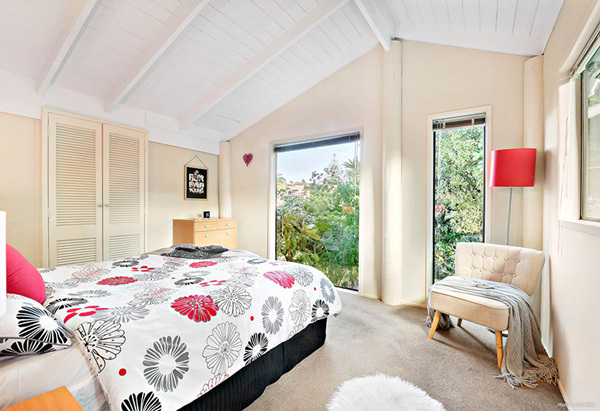 We are a top Auckland based home staging company. With interior design expertise, we stage a wide variety of homes to look their best. We work with real estate agents and home sellers to make properties look amazing and achieve record selling prices.